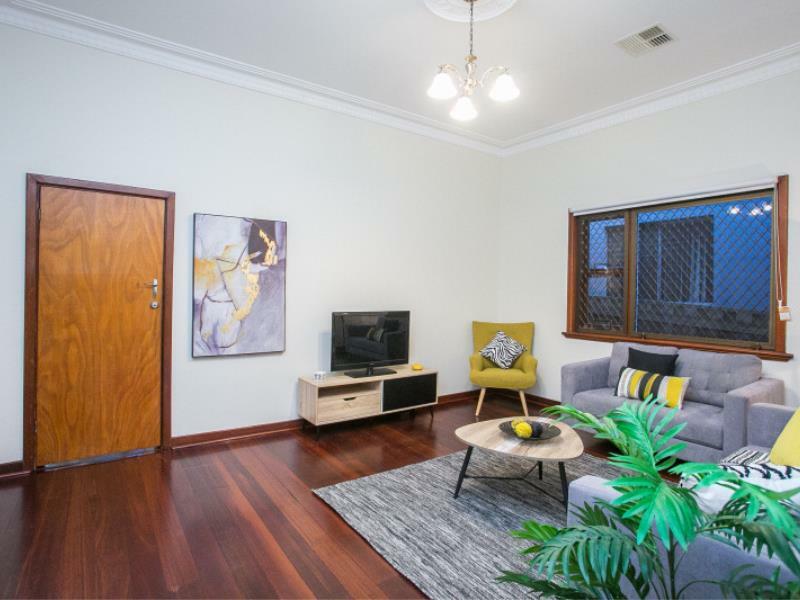 Located in one of the most sought after streets in Highgate, this immaculately presented property will appeal to a wide demographic. 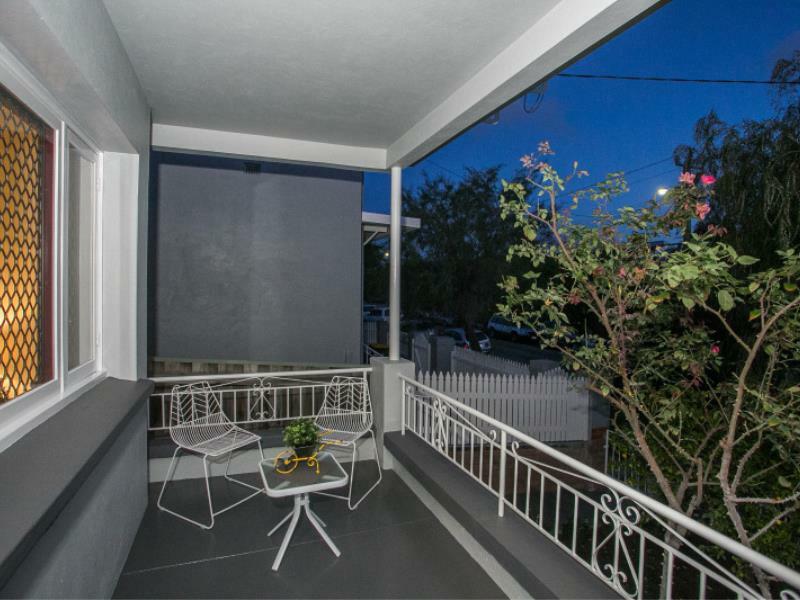 Walk to the tranquil surrounds of Hyde Park or enjoy a coffee at the fabled Beaufort Street precinct - the choice is yours! 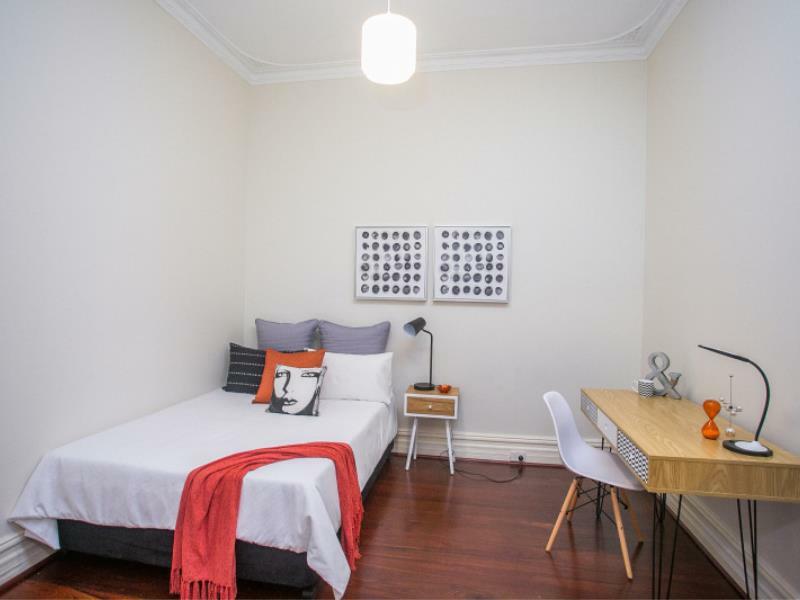 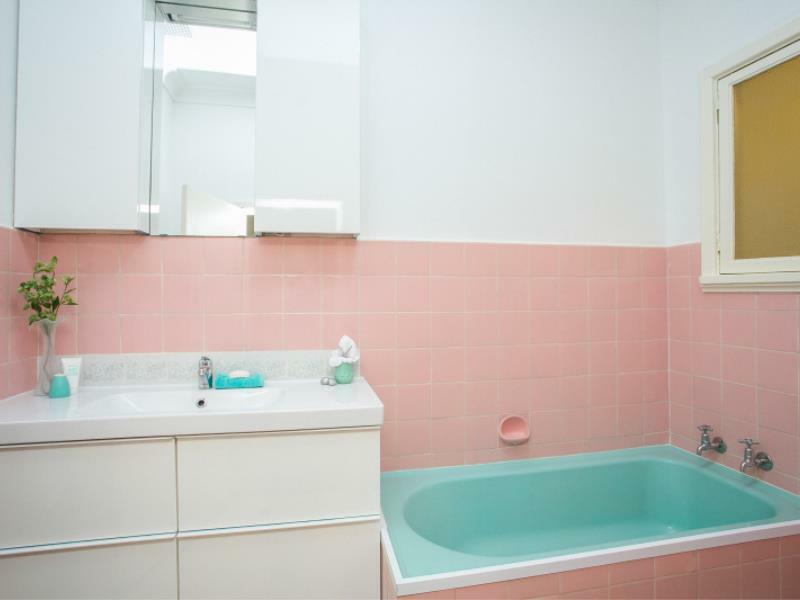 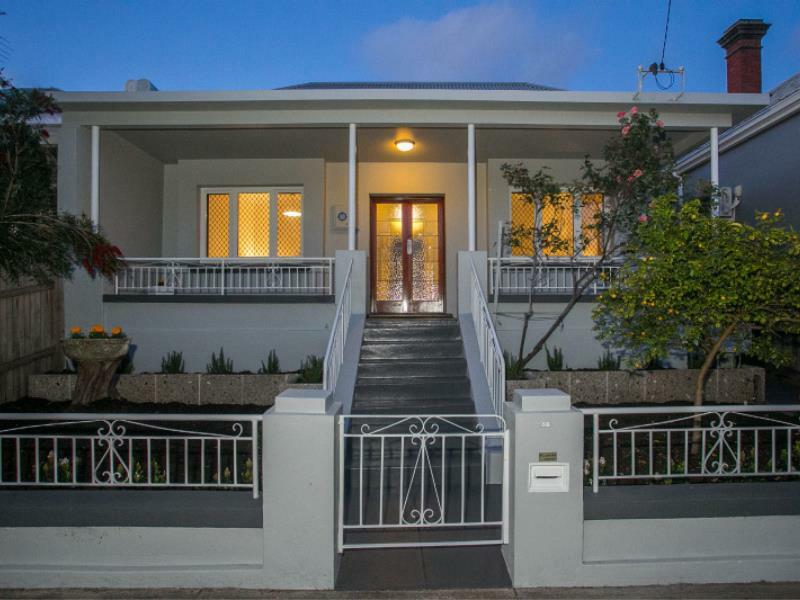 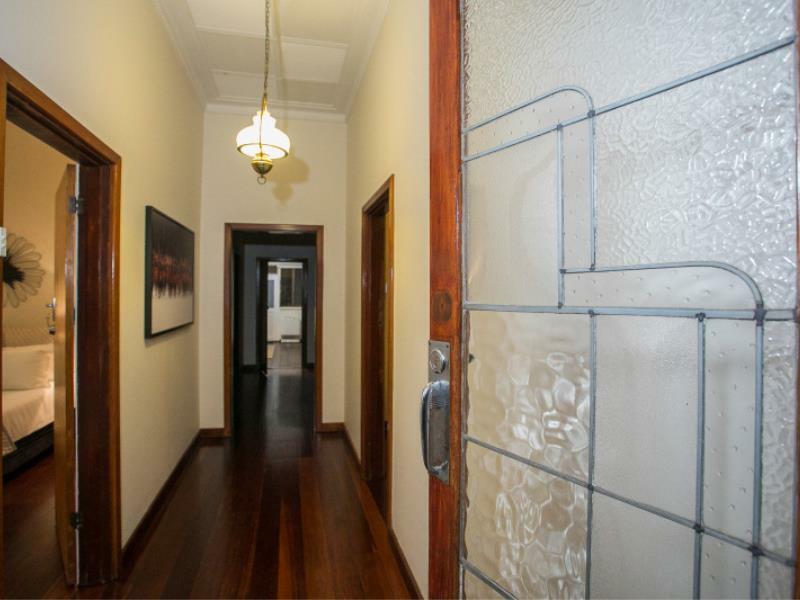 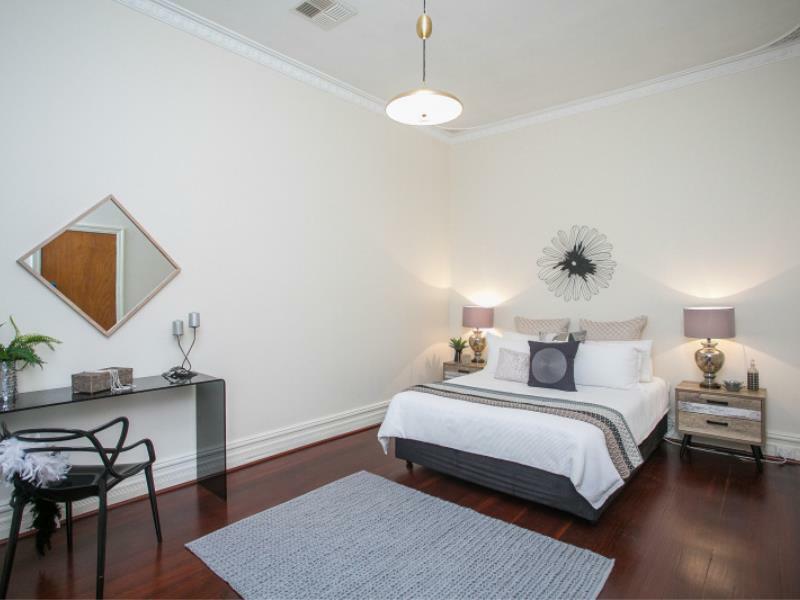 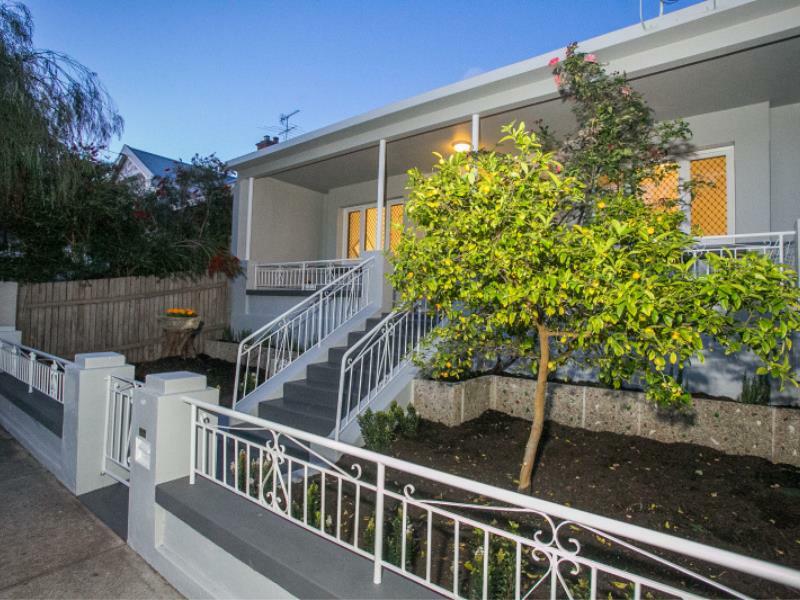 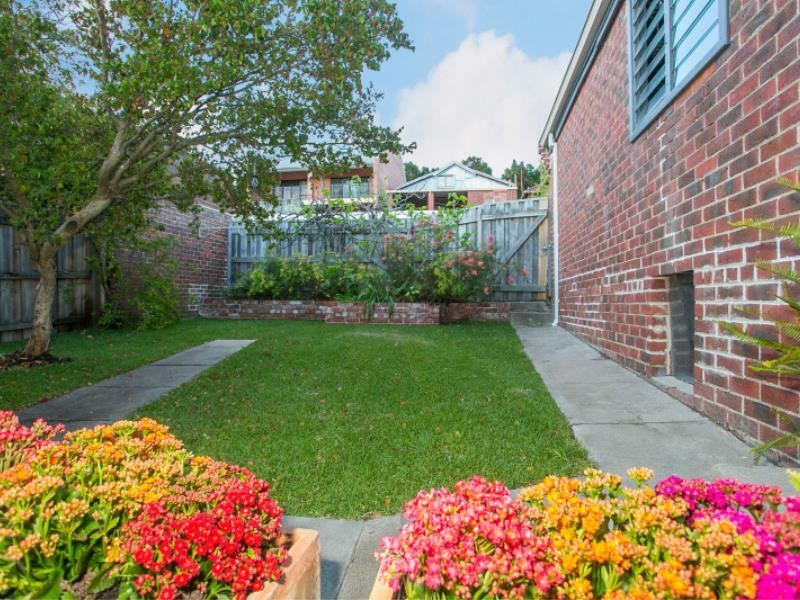 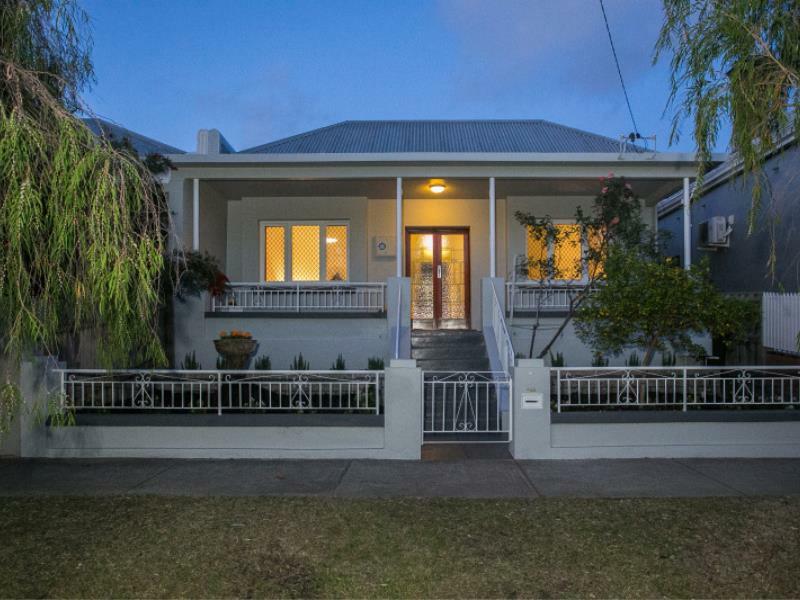 This property brings together inner-city vibe with old world charm. 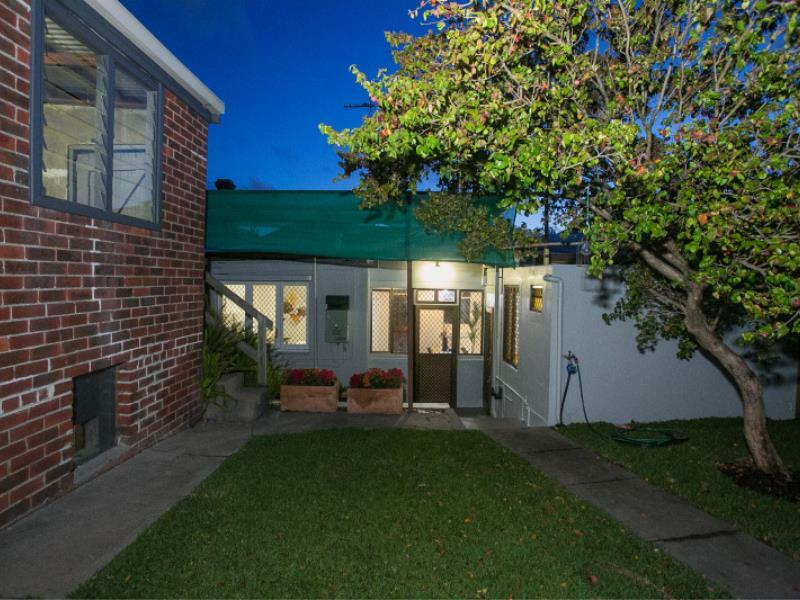 Offered for sale for the first time in 60 years, these rarities don't last long. 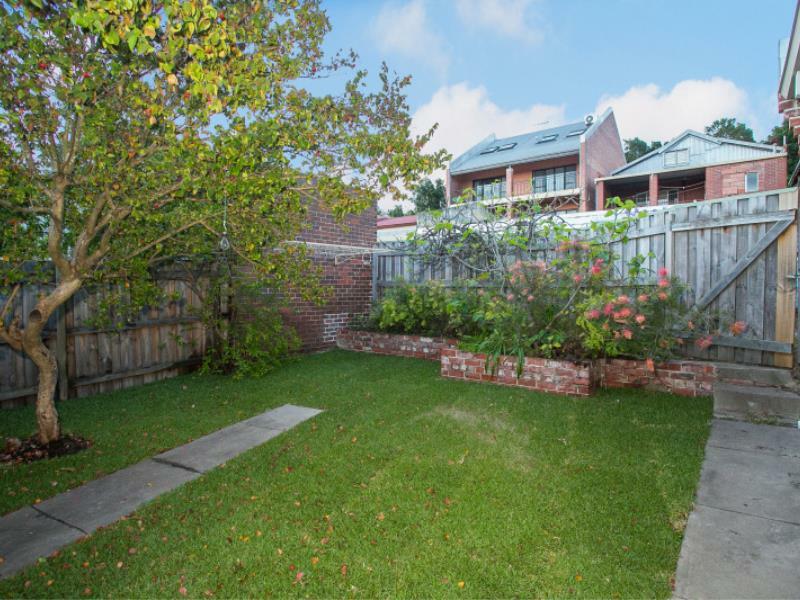 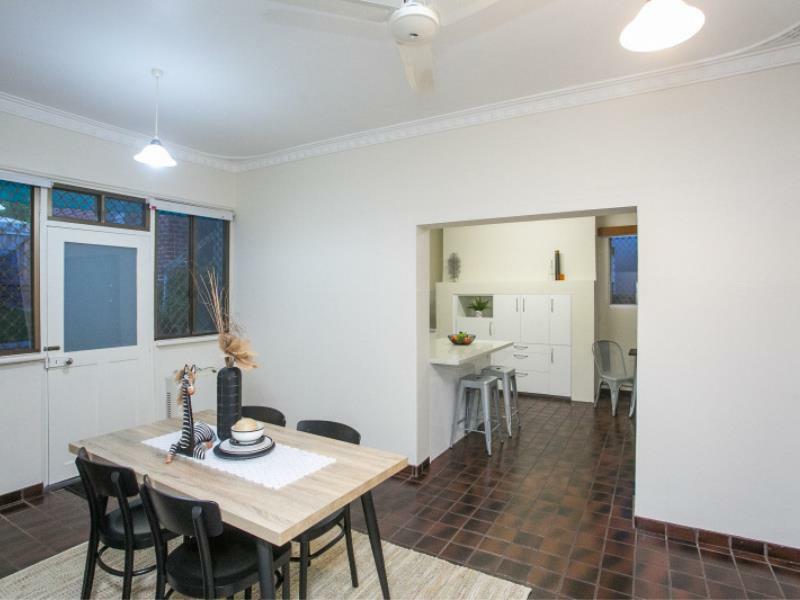 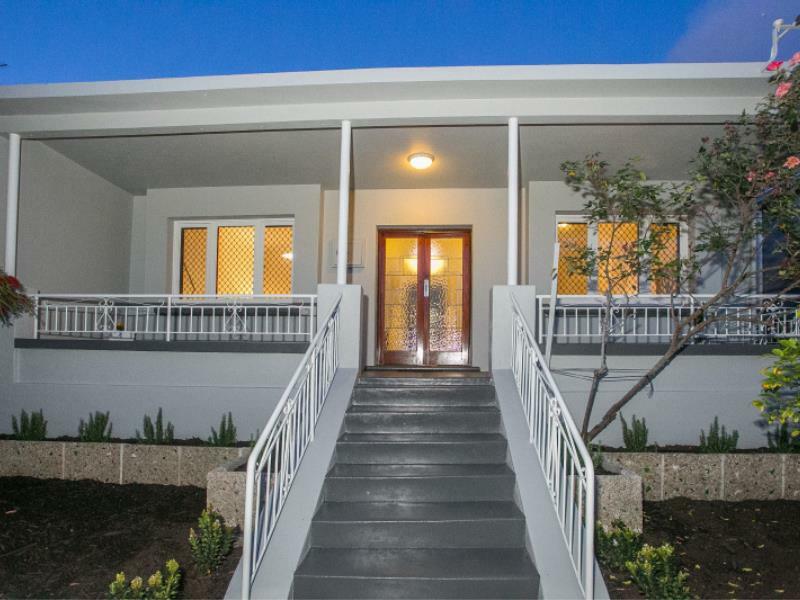 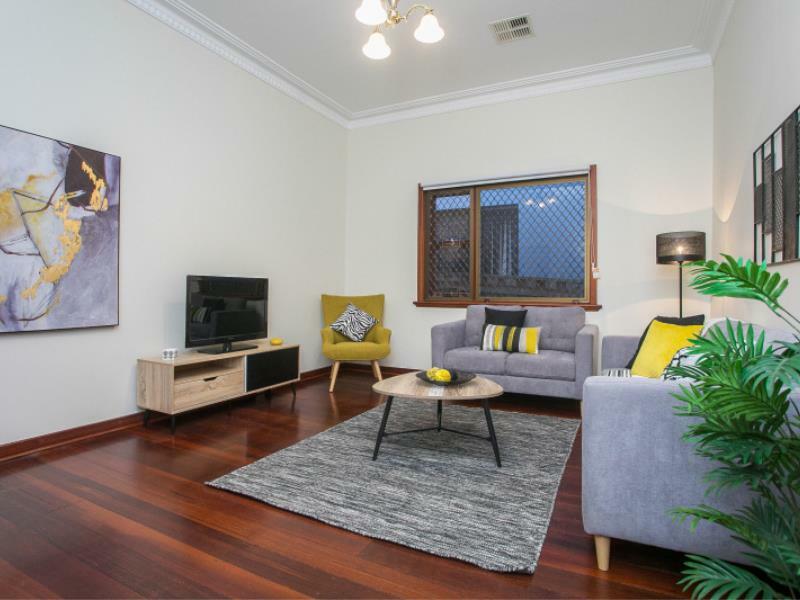 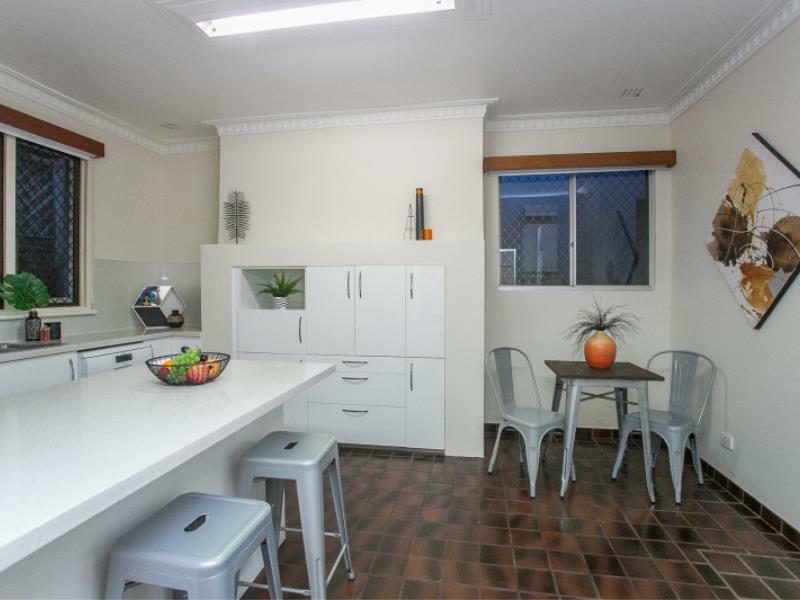 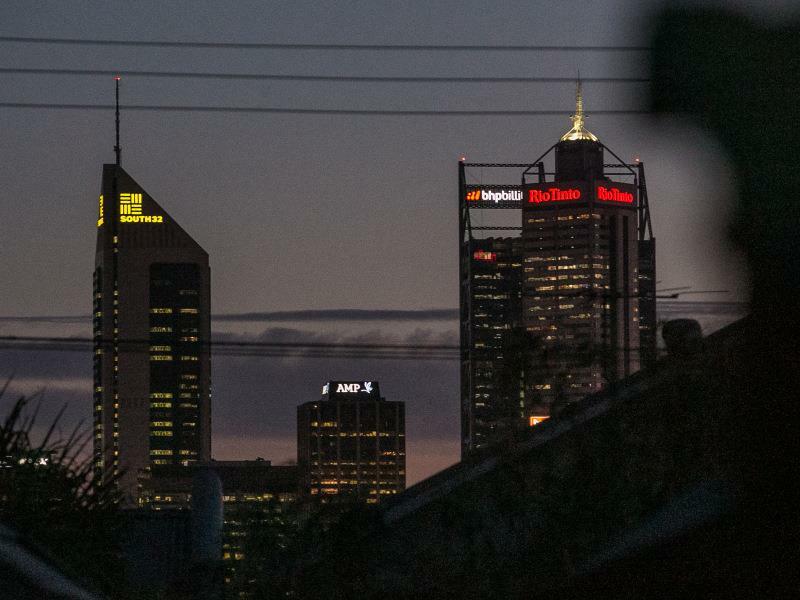 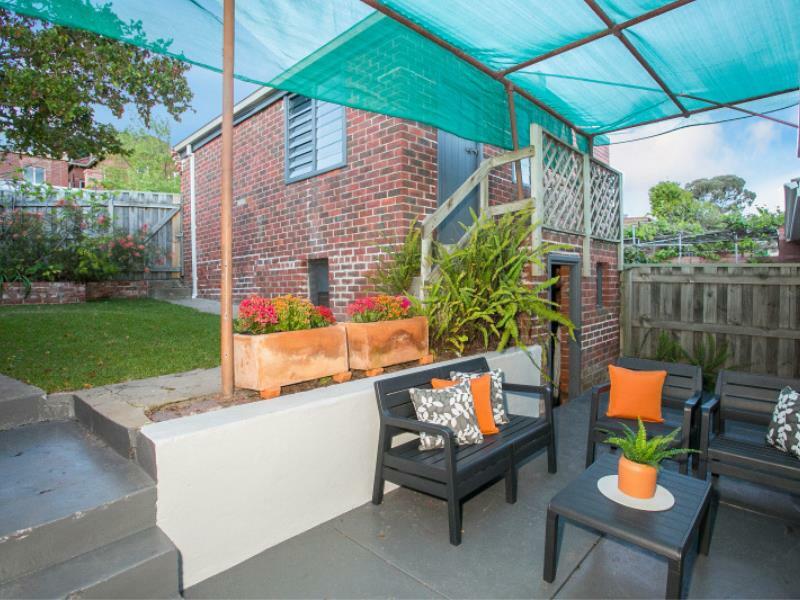 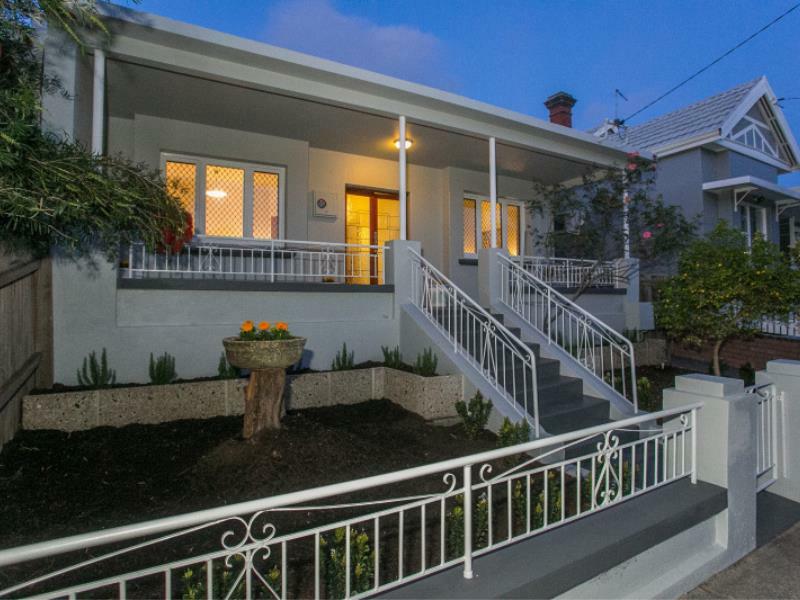 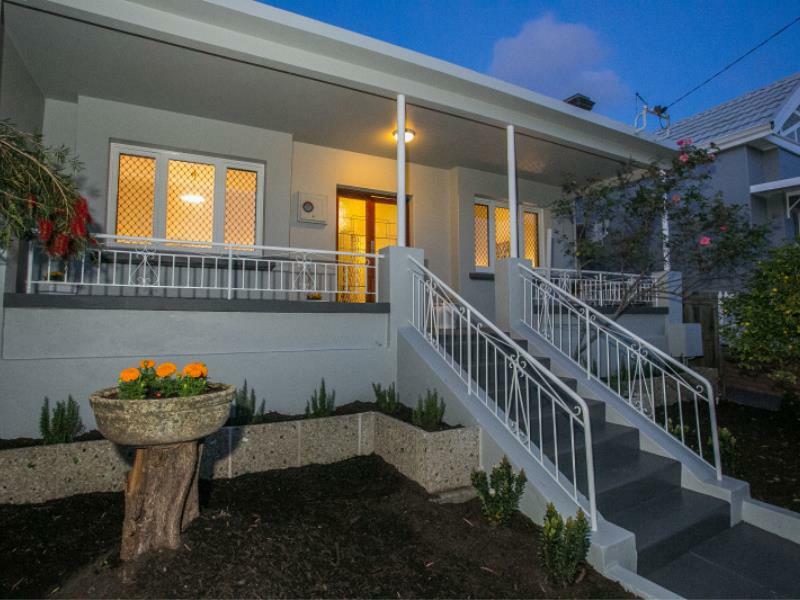 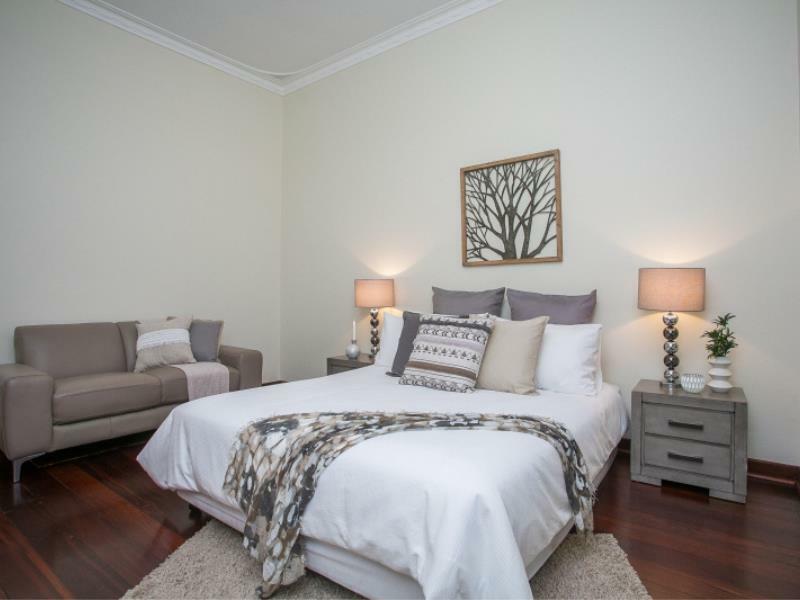 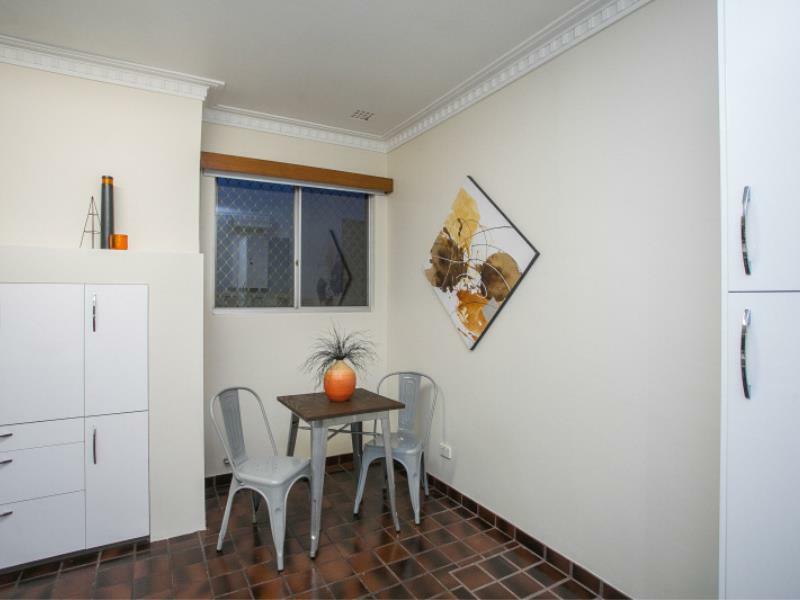 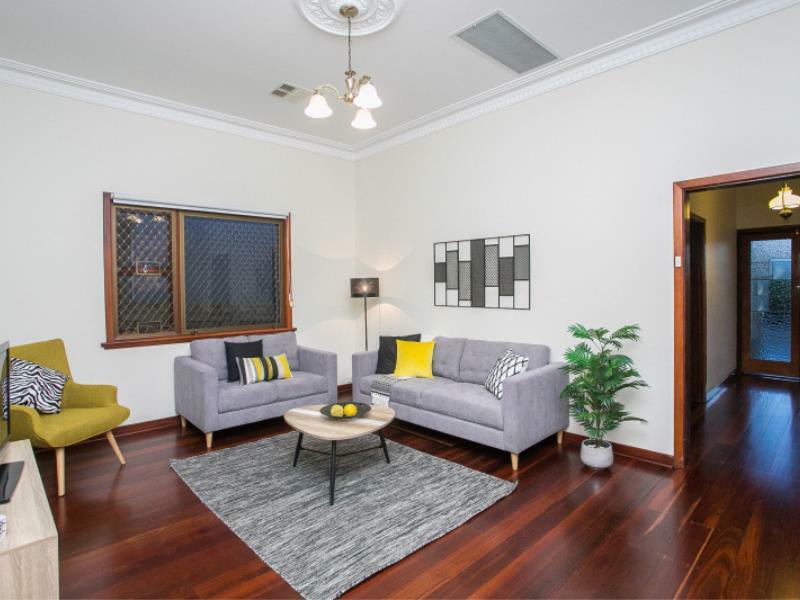 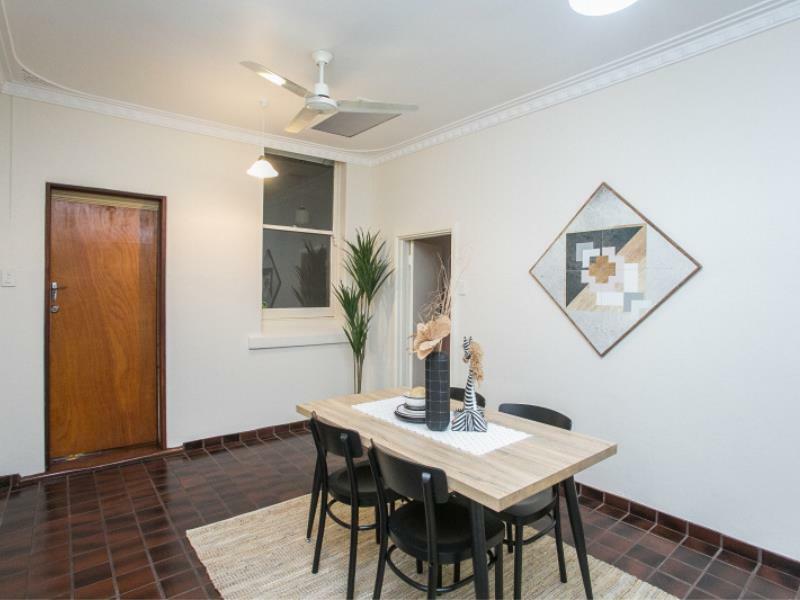 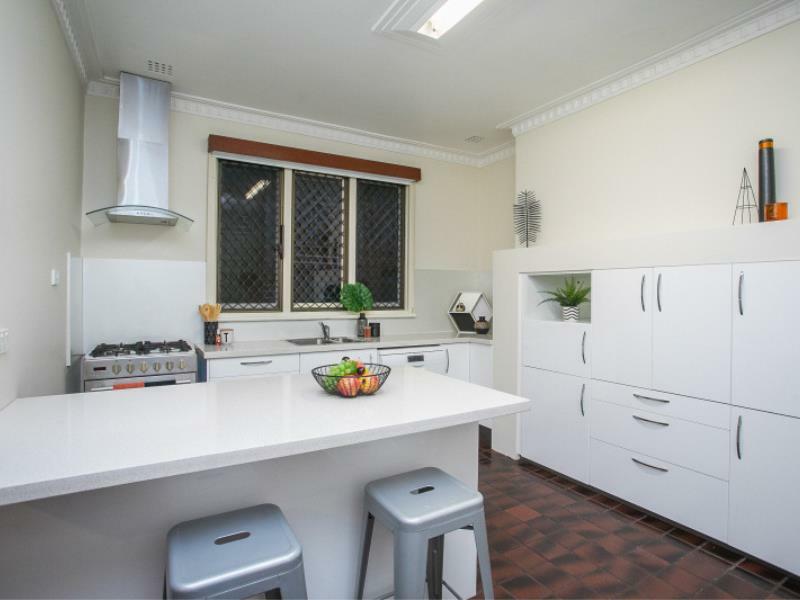 Featuring: proximity to schools (Highgate PS, Mount Lawley SHS), cafes, parks and transport.